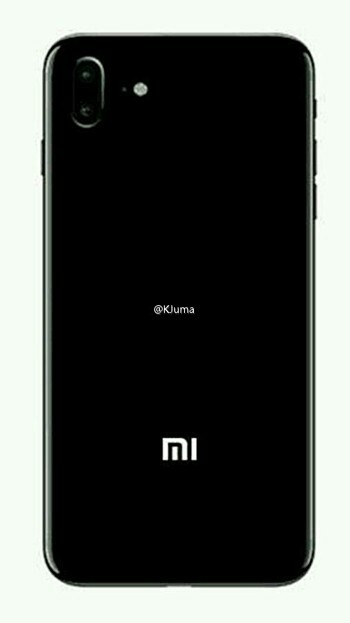 Several alleged images of Xiaomi’s soon to be unveiled Mi 5S smartphone have leaked online, revealing its design as well as availability details. 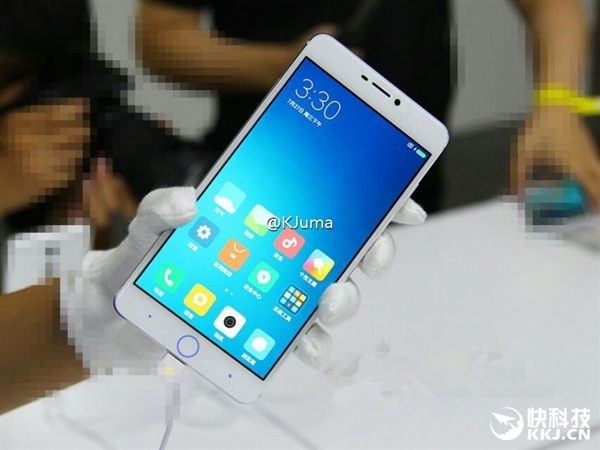 The first image (shown below) clearly shows the device with a circular iPhone-like home button, only that it’s said to be a virtual one that integrates Qualcomm’s ultrasonic fingerprint sensor. The next image is basically a render of the black colored variant of the device, revealing a design broadly similar to the one shown in the first image above. 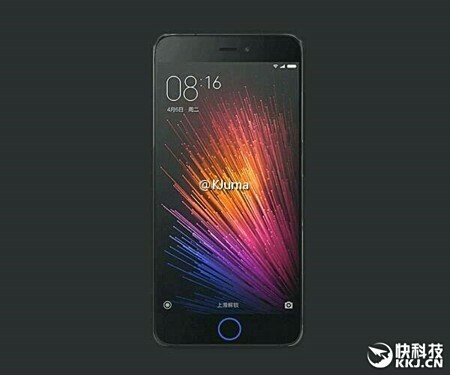 Next up is a render of the Plus variant of the Mi 5S (which is said to come with 6GB RAM and 256GB storage). 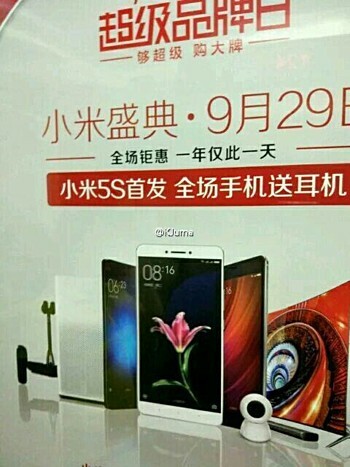 The render clearly reveals a dual rear-camera setup. 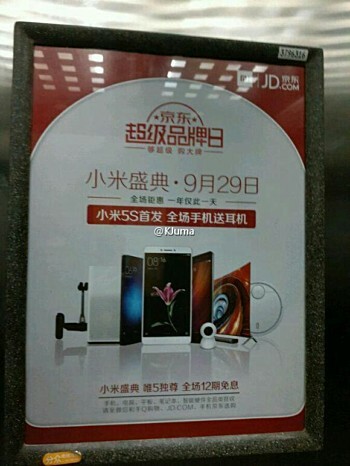 And finally, promotional material for the handset has also been spotted in China, revealing a launch date of September 29.